The Eclipse padlock hasp plates come complete with secure bolt through coach bolt fixings and back plates. 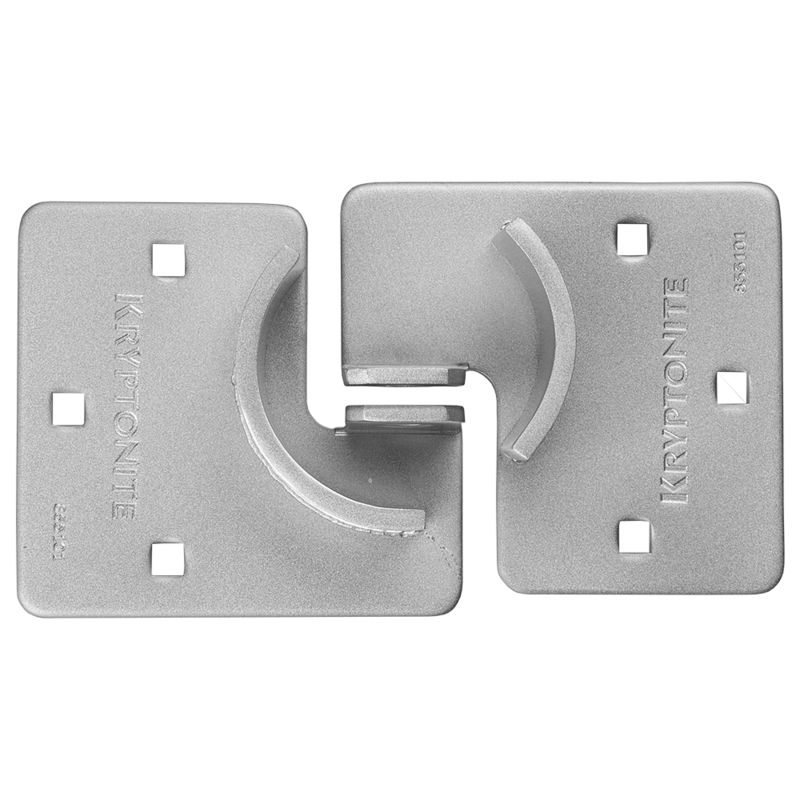 They are very easy to install and quite a discrete size when fitted. 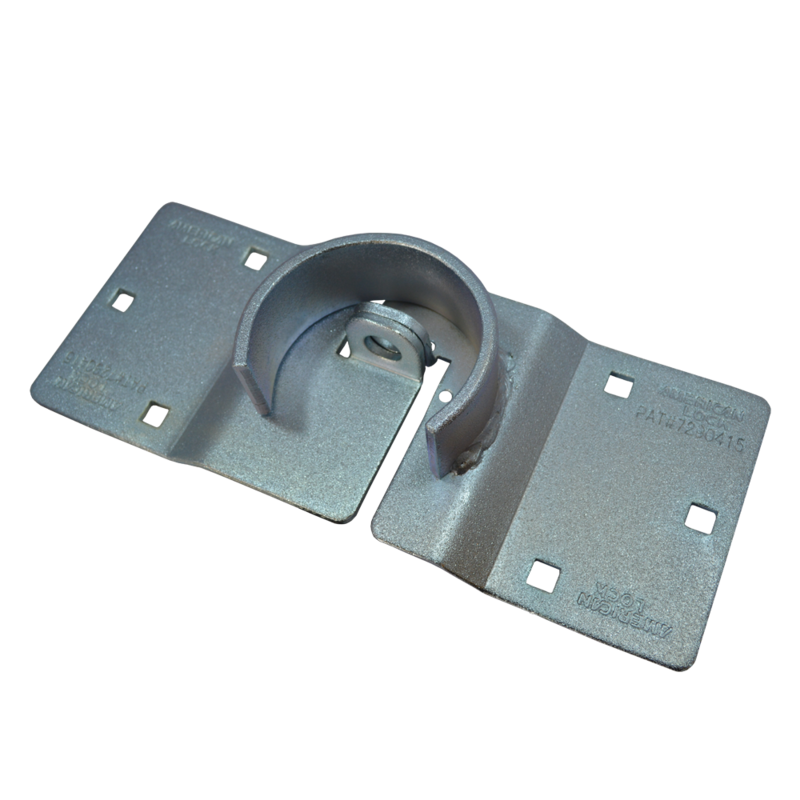 This heavy duty caravan hitch lock from ILS is a practical solution to stop caravans and trailers from being hitched up and stolen and also provides a visual deterrent to thieves. 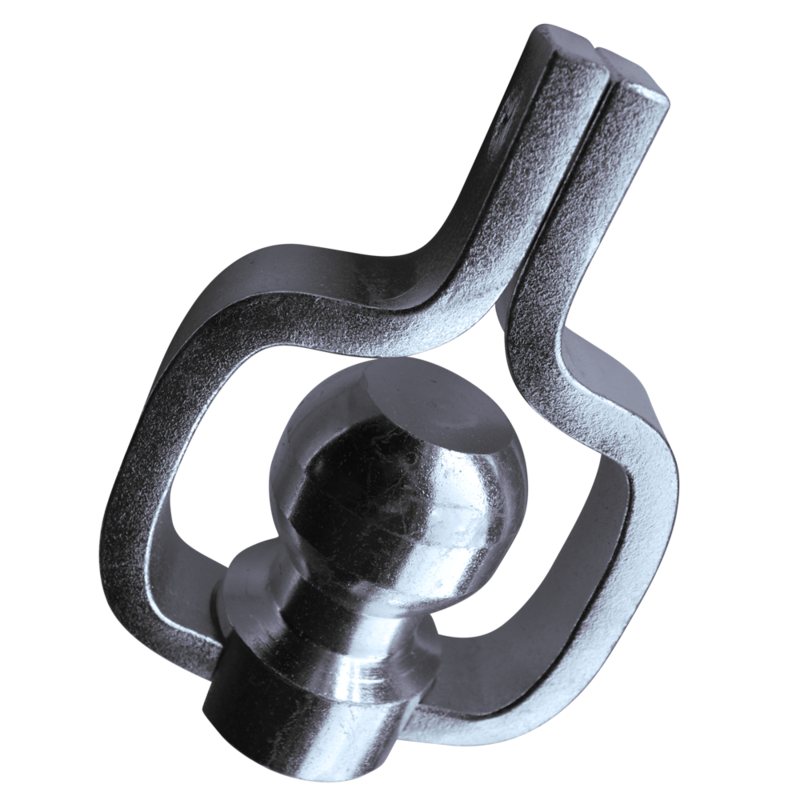 It is easy to fit, particularly due to the 90 degree movement of the locking arms, and it is locked using a padlock (sold separately). The Master Lock – American Lock A800 High Security Hasp is made of steel for maximum strength & durability, and designed so hidden shackle padlocks can be attached directly to the hasp. 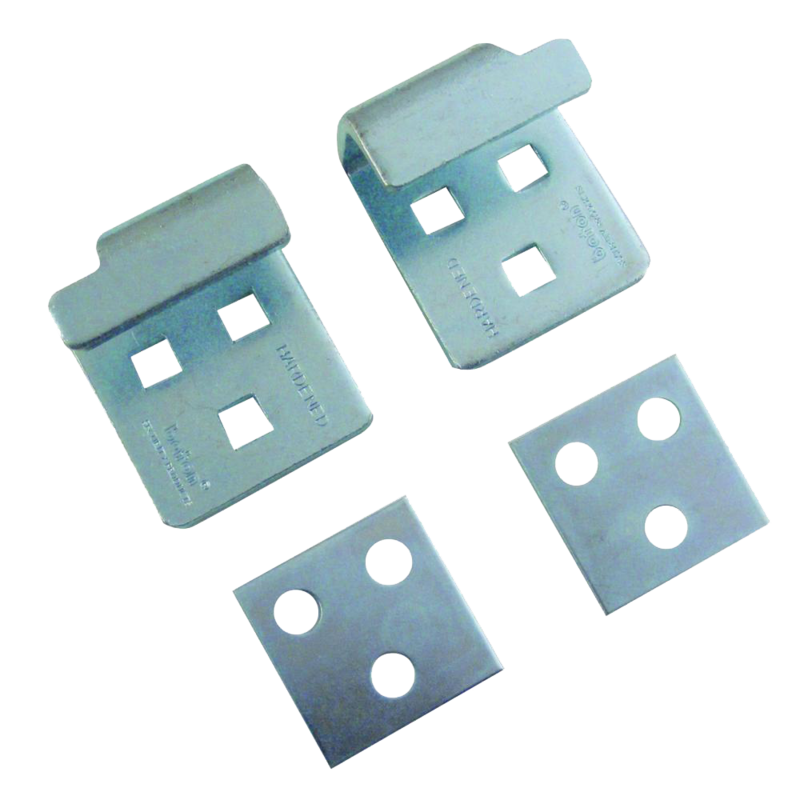 American Lock High Security hasps are particularly suitable for securing sliding and swinging doors on garages, storage buildings, vehicles, commercial buildings, industrial plants and vending machines. The Master Lock – American Lock A801 High Security Hasp is made of steel for maximum strength & durability, and designed so hidden shackle padlocks can be attached directly to the hasp. 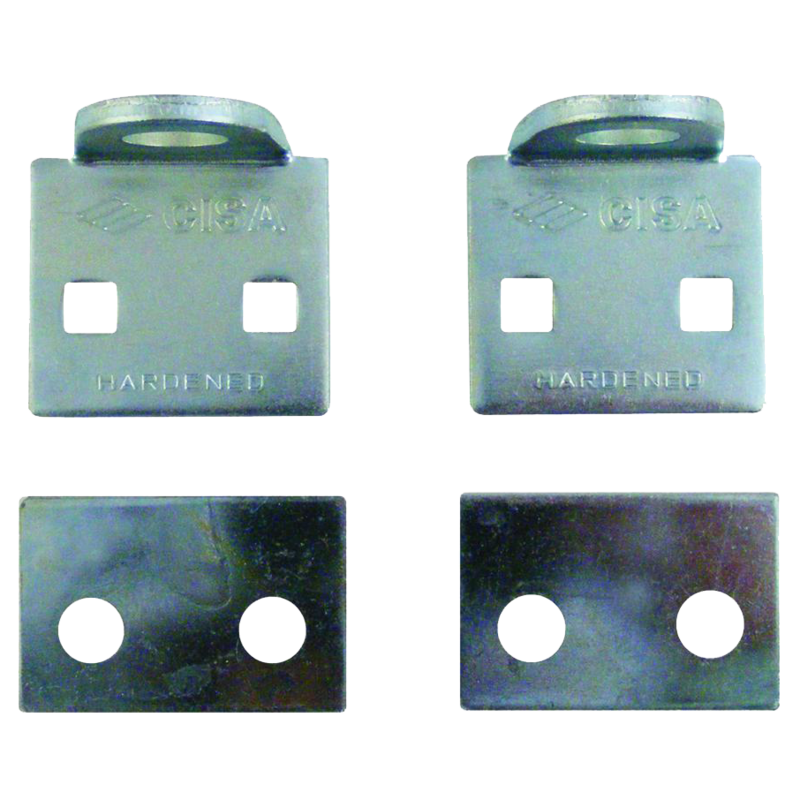 American Lock High Security hasps are particularly suitable for securing sliding and swinging doors on garages, storage buildings, vehicles, commercial buildings, industrial plants and vending machines. The Master Lock – American Lock A802 High Security Hasp is made of steel for maximum strength & durability, and designed so hidden shackle padlocks can be attached directly to the hasp. 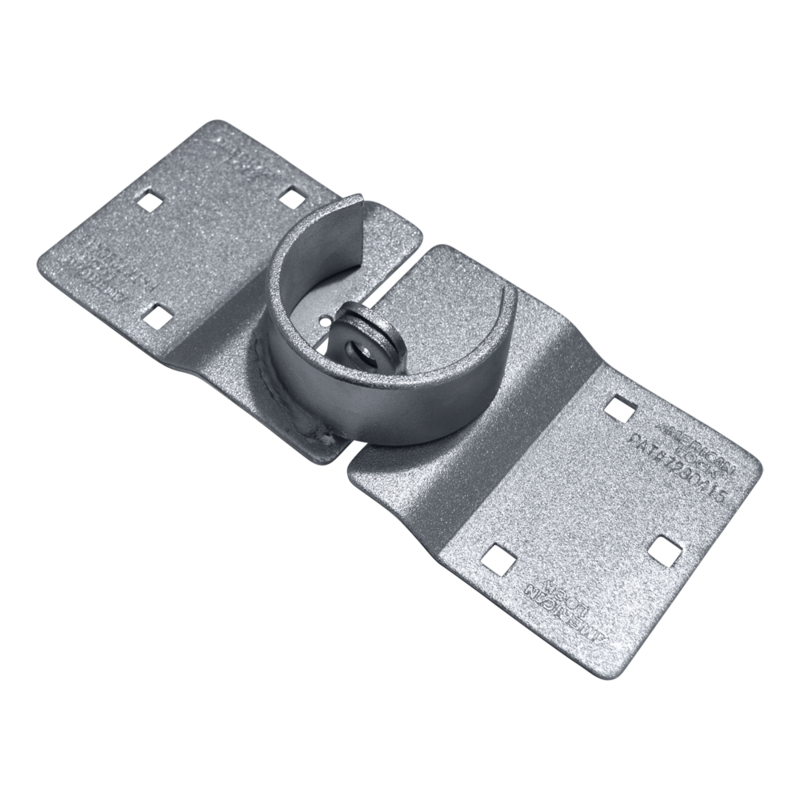 American Lock High Security hasps are particularly suitable for securing sliding and swinging doors on garages, storage buildings, vehicles, commercial buildings, industrial plants and vending machines. 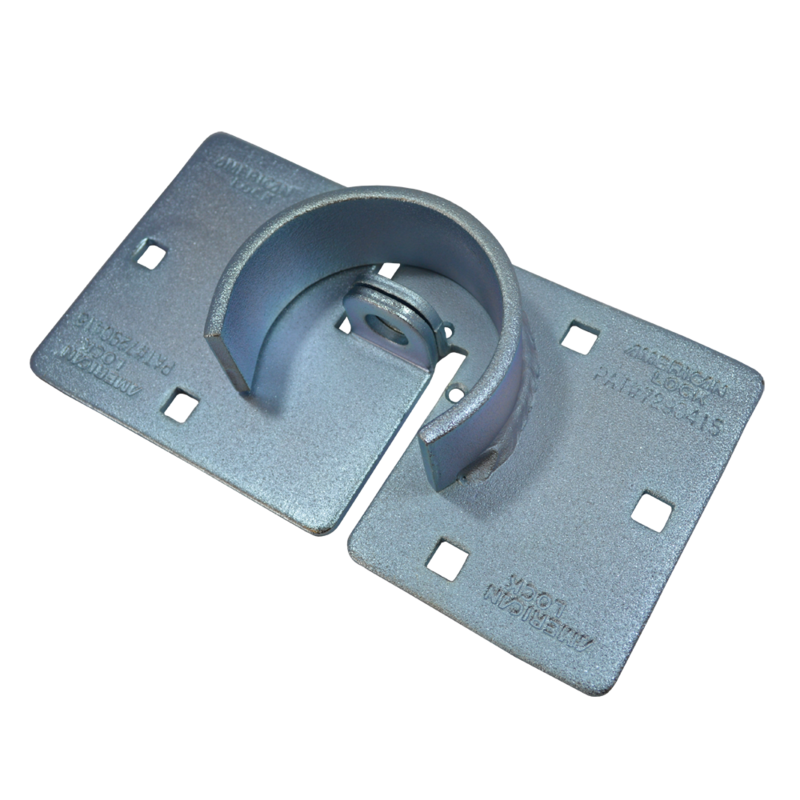 The A802, furthermore, secures overlapping trailer doors with a raised lip or seal.